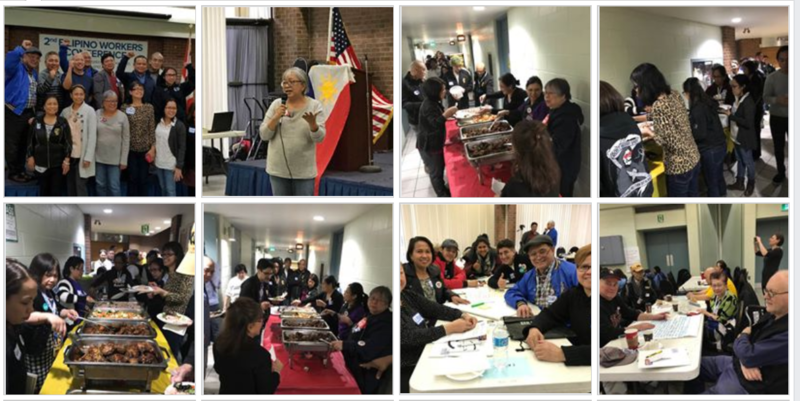 Pictures taken at the April 14, 2018 Filipino Workers Conference. improve Filipino workers’ participation and involvement in the labour movement. promote our Filipino issues in the labour movement. The network is supported by Labour Council staff, but led by activists and union leaders from our community. It is time for us to rise, stand up and be counted.